The water cooled 4-cylinder B.S.A. 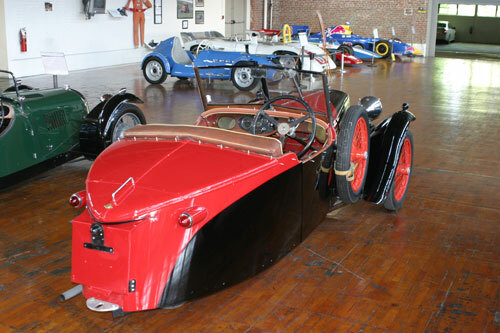 was introduced at the 1932 Olympia Motor Show in England. 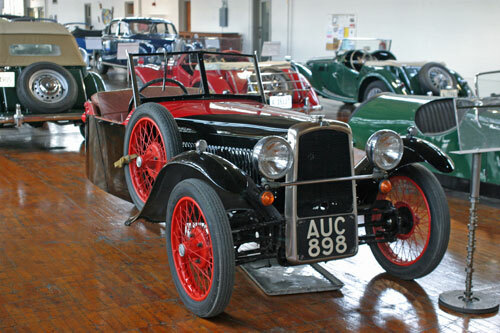 The car was an instant success, as buyers were eager to have a quieter, smoother car that was easier to start than the original 2-cylinder car, although it was heavier and not as powerful. Part of the attraction of the B.S.A. was its low weight; below the 8 cwt. (896 pounds) limit, cars were taxed at a far lower rate. 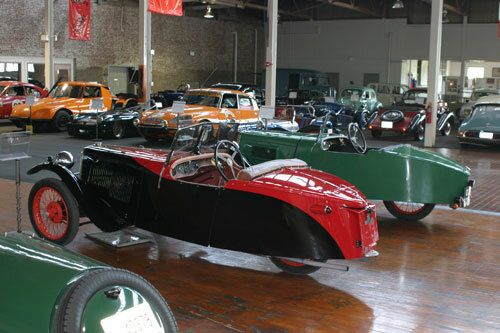 The heavier 4-cylinder car appeared outwardly identical to its V-twin sibling, but many parts were produced in aluminum to bring the weight below “the magic 896.” Three-wheeler production ended in 1936.